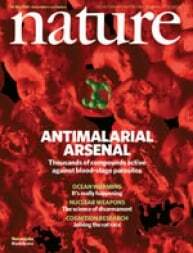 How will climate change impact malaria? Claims that rising temperatures are linked to increased malaria transmission are at odds with the evidence. The impact of continued temperature rise on malaria endemicity must be measured against available interventions to reduce malaria mortality and morbidity. Approximately 2.37 billion people worldwide are at risk of contracting malaria. Proper use of evidence in malaria modeling will result in more effective interventions.